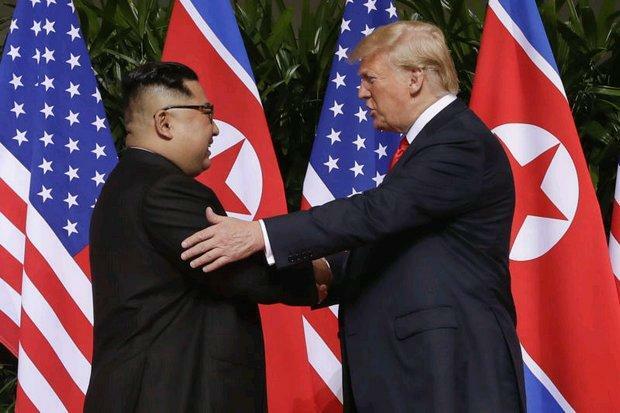 (AP photo)Bangkok, Hanoi and Hawaii were three of the possible venues mentioned when the US and North Korea agreed to have a second summit. In comparison to Bangkok, Hanoi is less problematic when it comes to security matters involving unexpected mass militias. Any elements hostile toward North Korea would find it difficult to enter the country. The American and North Korean leaders are not used to such air quality and no one wanted to see them wearing protective masks. After they established diplomatic ties in 1950, Vietnam and North Korea helped each other through thick and thin during the Cold War.